You’ve accumulated some money and understand that you need to do something with it. You know it’s wise to seek the help and guidance of someone you can comfortably count on to manage it – someone who makes sure you understand exactly how and what your money is doing. This is the premise we have built our business around. 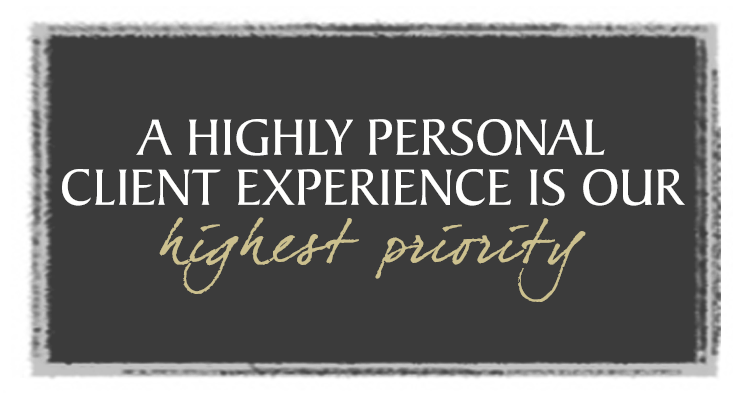 The relationship we have with each client is extremely personal, and so is the financial guidance we offer. We would never allow ourselves to use some off-the-shelf investment product dictated by a corporate headquarters in some far-off city. Instead, we tailor our advice to the needs of each client. Our financial plans are created right here, locally by us. After all, who is going to be more in touch with you and your life than someone who knows you and lives here.